Thanksgiving Holiday marks the official start of the overall holiday season. 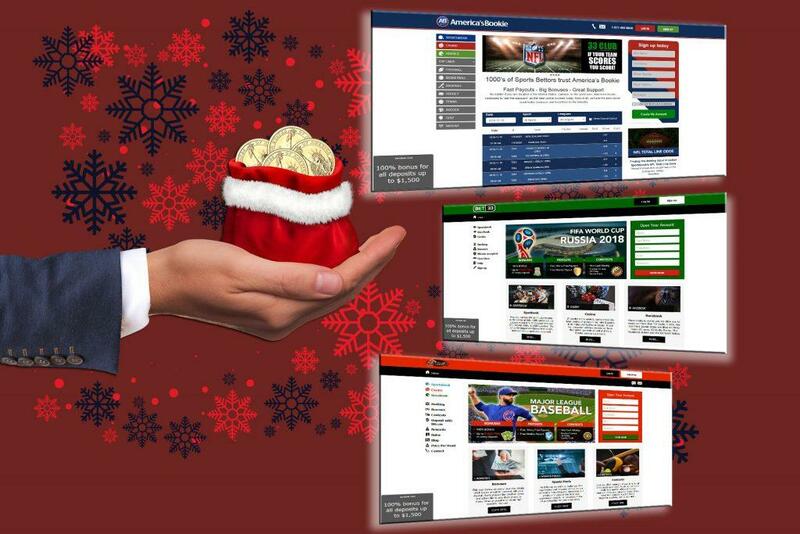 While some people see Thanksgiving as a good way to take advantage of all the Christmas shopping specials as part of the annual Black Friday shopping spree, avid sports bettors know that real deals to be found are at some of the top online sportsbooks as part of their holiday celebration. The online sports betting industry continues to grow and expand each and every year as the overall popularity of betting on sports continues to explode. The end result is a very competitive business environment for your sports betting dollar. 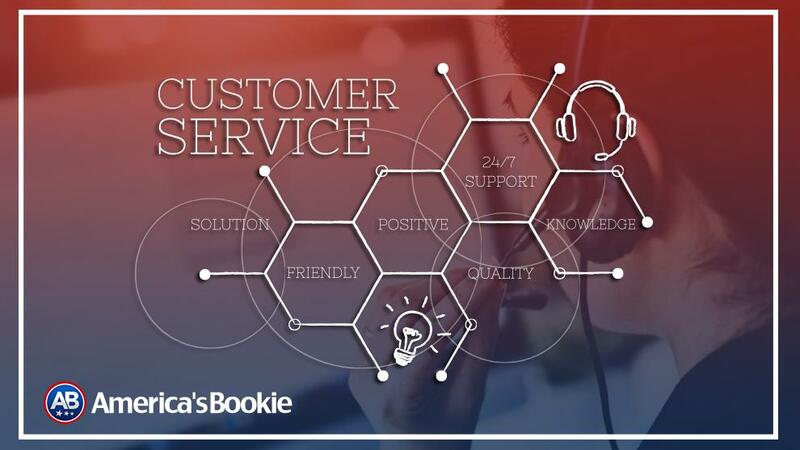 Offshore sportsbooks taking action online continue to lead the way as the best outlet for betting on the games and they are more than willing to offer some highly lucrative cash-back bonuses and incentives to attract sports bettors to all the bookmaking services they offer. The entire sports betting industry is in a state of flux with new betting venues entering the marketplace. However, when it comes to important benefits such as convenience and variety, nothing comes close to matching what online sportsbooks can offer as the true pioneers and innovators in the world of sports betting. 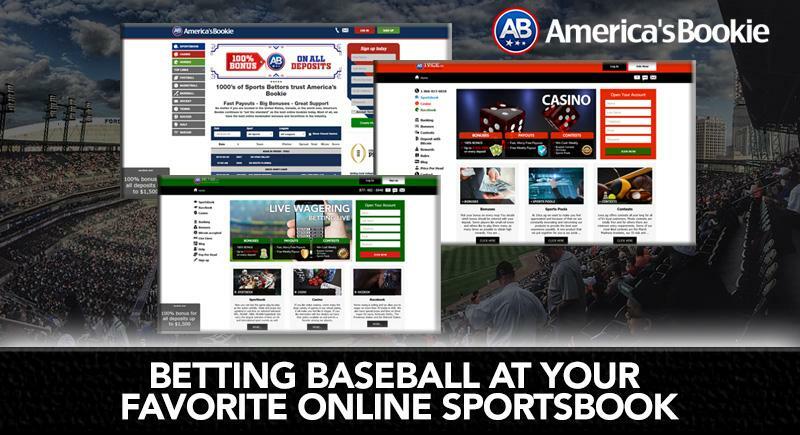 Shopping for a new online betting venue has never been easier. While you can go online to search for books at a myriad of sports betting information sites, the best way is to go straight to the source by clicking into an online book’s specific site. The various advancements in online sports betting technology in the form of highly sophisticated software solutions have continually raised the bar for today’s online sportsbooks. These various online betting sites are easy to navigate with everything you need to know right at your fingertips. One of the biggest advances in online sports betting in recent years is a comprehensive mobile betting platform for handheld devices with internet access. 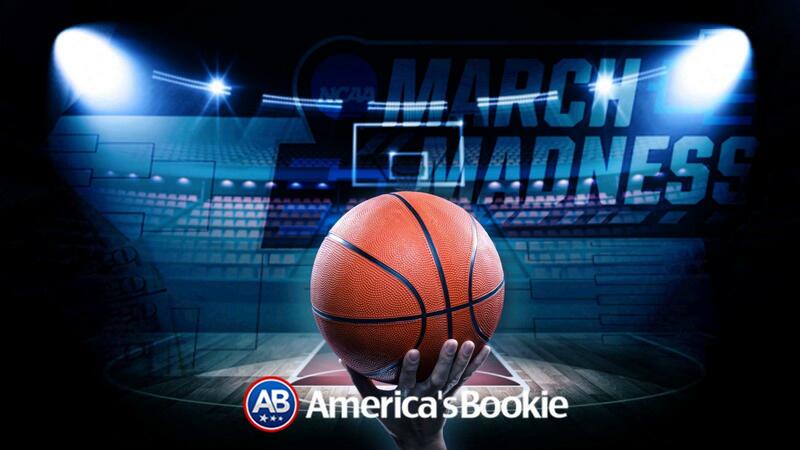 It has never been easier to book some action on tonight’s big game right in the middle of your hectic daily schedule. 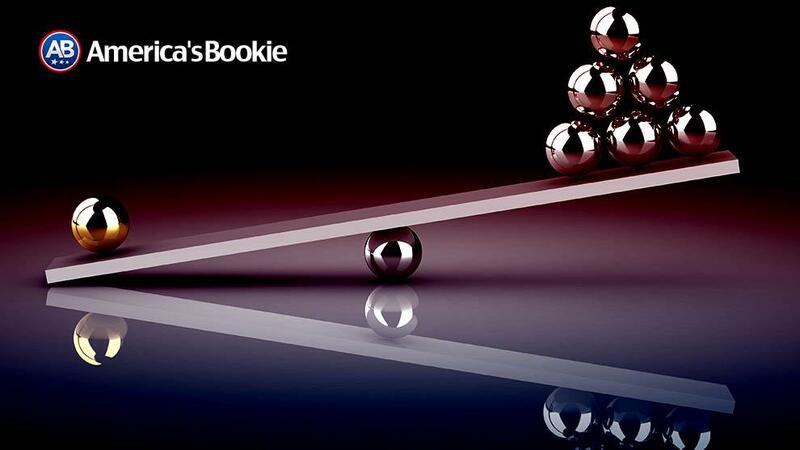 Does Your Online Sportsbook Match Your Betting Strategy? To sweeten the pot for the upcoming barrage of spots betting action to close out the year, there are any number of ways to extend your betting bankroll at your favorite online book. Whether you are interested in a lucrative ‘welcome bonus’ as a new customer or trying to capitalize on a ‘reduced juice’ incentive on some of the bets you are placing from your current online betting account, there is literally something for everyone when it comes to taking advantage of these promotional programs. You can earn cash back into your betting account for something as easy as referring a friend to your current online book. While earning a cash back bonus as a new customer is a one-time offer, many of the top books are rewarding customer loyalty with continual bonus offers when you reload your betting bankroll. In an effort to promote deposits in cryptocurrency such as Bitcoin, some betting sites have tied in a bonus offer for choosing this funding option to open an online account. In-house contests are another popular way to reward customer loyalty. With the start of the college football bowl season right around the corner, you should be able to find ways to cash in on the games right through the end of the year. 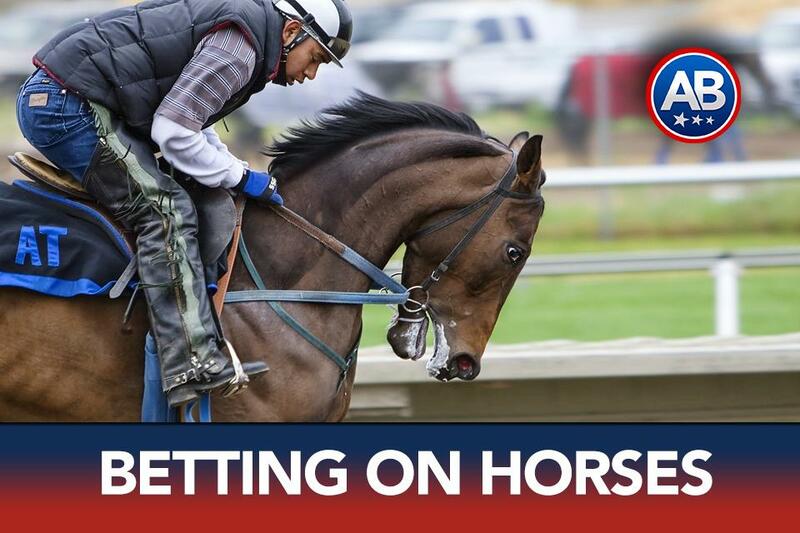 All the top online sportsbooks also offer betting on horses in their racebook and well as on slot machines and popular table games in their online casino. You can find cash-back rebates on all of your horse racing betting volume win or lose. 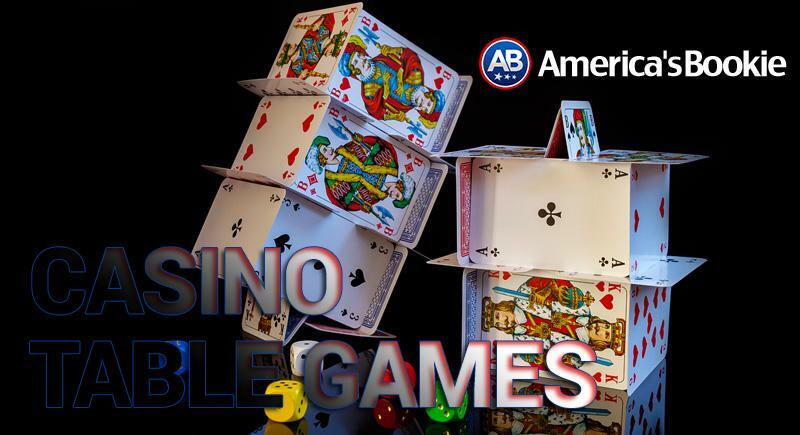 There are also daily, weekly and monthly promotions in place for your casino play featuring slots and poker tournaments on a regular basis.